Brian McKnight is a multi-time Grammy nominee, singer and song writer who is riding high on the success of his latest album. 2016’s Better, released on his own label, is a follow up to 2013’s widely acclaimed More Than Words and is the culmination of 20 years in the music industry. In that time the American has worked with mega-stars of the R&B and pop world including Quincy Jones, Justin Timberlake and Christina Aguilera. Seemingly only improving with age, his latest full length is another heartfelt affair with moving lyrics as well as organic production featuring live instrumentation, just as his music always has done since the very beginning. 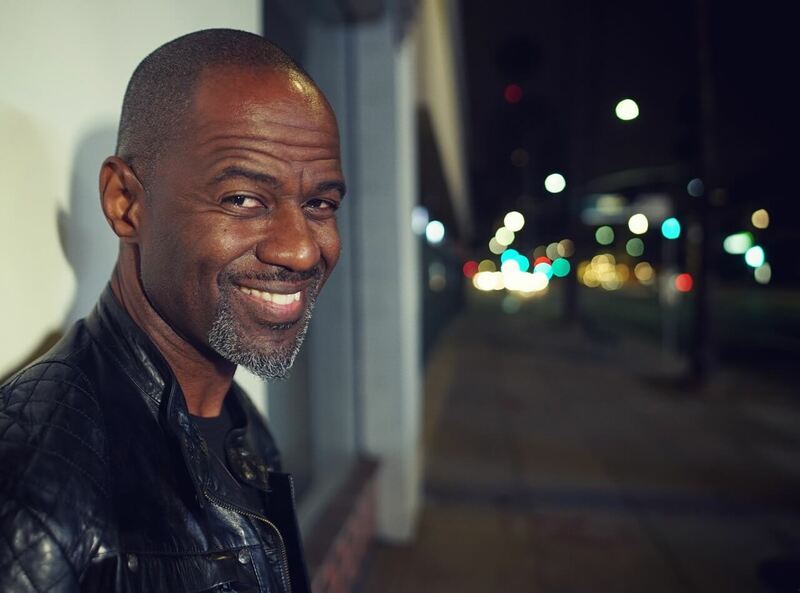 With a sound rooted in R&B, Brian McKnight also takes his cues and influences from other genres and collaborations from across the musical spectrum. Experiencing many ups and downs in his life is something that is very much reflected in his music, and is something fans always connect with around the world. The latest album stars much loved Cash Money Records rapper Glasses Moses and which in particular tells a very real story of love and life. Brian himself plays eight instruments and has performed all over the world, with his falsetto vocal being a real trademark everywhere he plays. He has performed high profile slots alongside Drake at the ESPY Awards and has also been in shows on Broadway such as Chicago. Also a onetime star of his own late night chat programme in the US, The Brian McKnight Show, this artist is a true legend in the R&B scene.